Hall No. TWTC Hall 1 , Booth No A0412. In TIMTOS Taiwan Fair, you can find Machine tools, Cutting tools, Machinery, Machine tool accessories, Measuring Tools & Calibrators, and others. 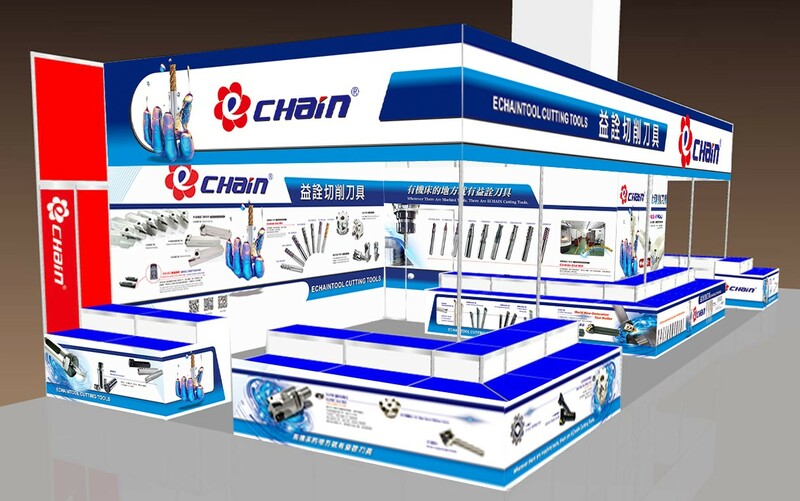 Stable quality and competitive prices cutting tools for metalworking are our main theme of TIMTOS trade show. Our product including carbide inserts, turning tools, carbide end mills, milling tools, drilling tools, and grooving tools. It is located in Taiwan. Our our company is at the middle of Taiwan. You can take Taiwan High Speed Railway from Taipei Station to Taichung Station and then take the taxi with 30min. to our company. If you plan to visit Taiwan more than two days, we would also like to invite you to visit our company to buy some tools. Hall No.1, Booth No A0412.